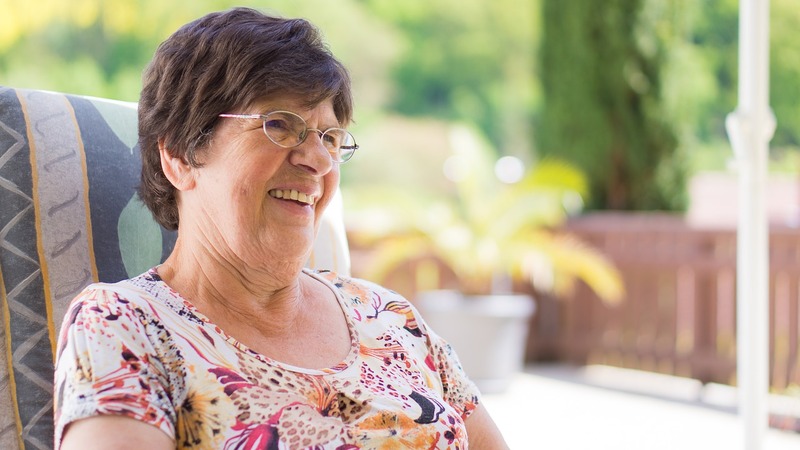 An assisted living center is designed for someone who is happy living on their own, but who needs a little bit of extra help now and then. Assisted living is different from living in a nursing home. These facilities aren’t designed for full-time, round-the-clock care. Instead, they promote independent living in a safe space. Think this might be what you need? 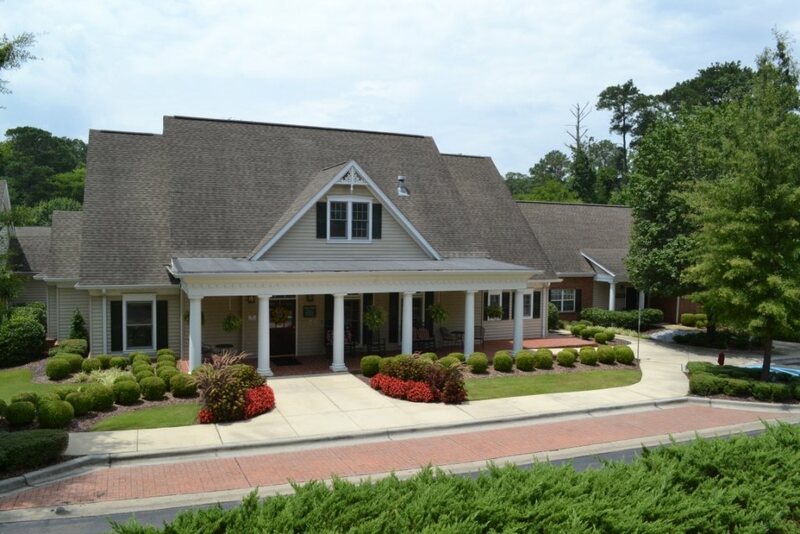 Here’s more about assisted living Birmingham. Kirkwood by the River is a Presbyterian-based facility in Birmingham. It is located on 120 acres of woods, yet is close to town. This facility is known for wonderful staff and hospitality. 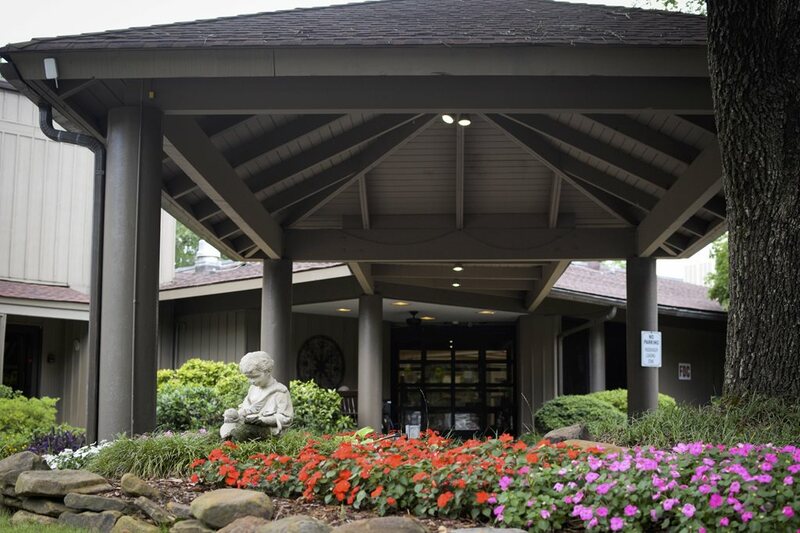 This assisted living facility offers a variety of care options and on-site amenities, including respite care, activities, devotional services, and resident transportation. Brookdale's University Park location offers a variety of features, such as fitness programs, a beauticians, on-site banking, and transportation. Columbia Cottage is the epitome of cozy Southern Comfort. The CareStep program ensures a personalized living experience for each resident. On-site features include on-site and off-site activities, 24/7 supervision, and weekly housekeeping/daily cleaning. Galleria Woods offers a wide variety of living space options and a massive amount of activities and features. You or your loved one can enjoy a pool, library, or coffee shop, or sign up for activities like the book club, Tai Chi, gardening, or a computer class. 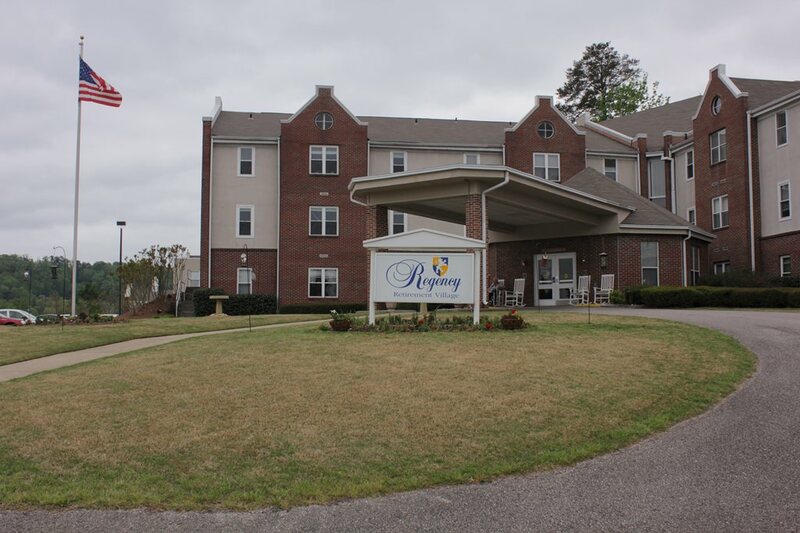 The Regency Retirement Village offers both independent and assisted living arrangements, with a special memory care unit. Activities to enjoy include religious services, book clubs, and a fitness room. Amenities include a computer room, garden and patio, and a beauticians. An assisted living center allows you to live in a setting that is designed to be there to catch you in your most vulnerable moments. But it doesn’t need to intrude on your daily life. If you’re a great cook, but you’re done driving, then you can opt for a package that reflects this. If you don’t need any of the extras, then that’s often alright, too. There’s also the social element of assisted living centers. Living in a community that is encouraged to be social encourages you to keep your social skills sharp. It’s a place to develop new relationships and hobbies (or foster old ones) that are easily accessible. 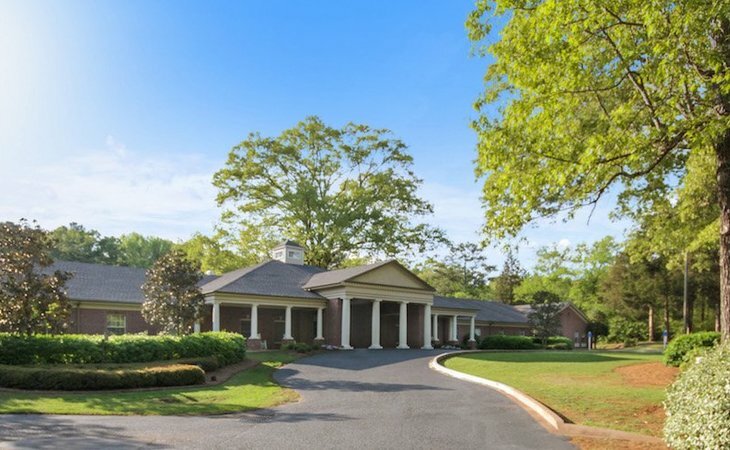 According to Genworth, the cost of an assisted living facility in the Birmingham area is an average of $3,081 per month. The cost of assisted living is comparable to the cost of a homemaker service ($3,241 per month) or a home health aide ($3,432 per month). Is your current home safe? How often do you fall, and if you do, is there someone around to help you? Are your health needs likely to change in the near future? Are the people who help you able to physically continue to be able to do so? Of course, assisted living is also a great transitions space for those with disabilities or anyone entering the early stages of dementia or Alzheimer’s disease. The Aging and Disability Resource Centers (ADRCs) of Alabama provide resources for seniors in the Birmingham area. The Senior Community Service Employment Program (SCSEP) provides re-training to help seniors jump back into the job market. Birmingham’s senior center also offers programs for local residents. If you’re over 60 or have a disability, then you can participate in nutrition and medical programs aimed at making your life easier. 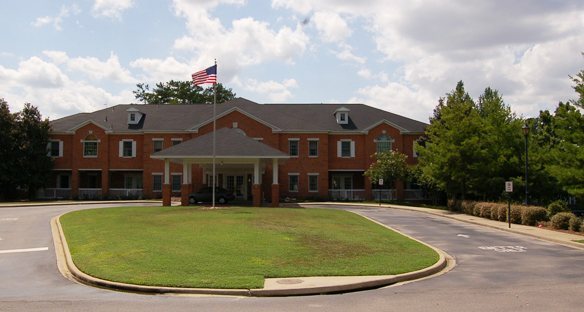 Are you looking for assisted living in Birmingham AL? Let us know what you’re looking for, and we can help you find the perfect place to begin the next phase of your life. Looking for nursing homes in nearby cities? Check out other assisted living facilities in Alabama.